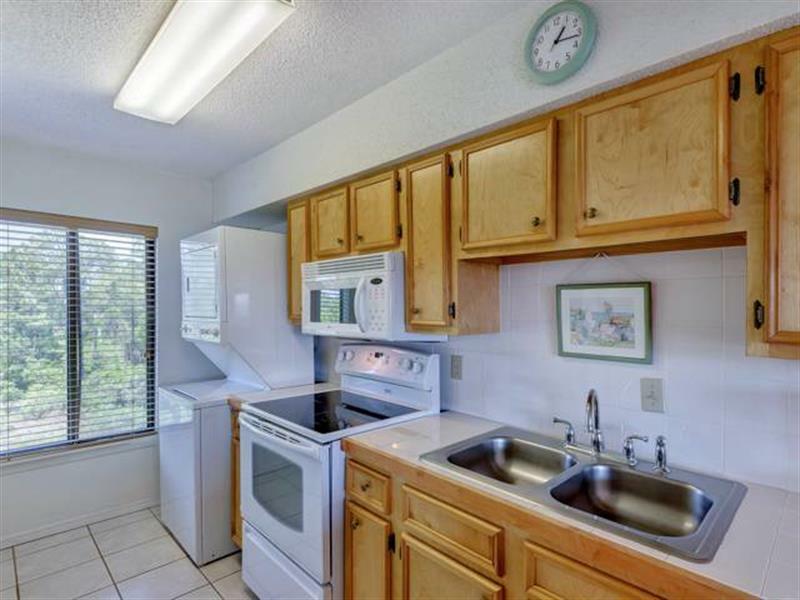 Location Location Location...if you are looking for a peaceful setting this is your place. 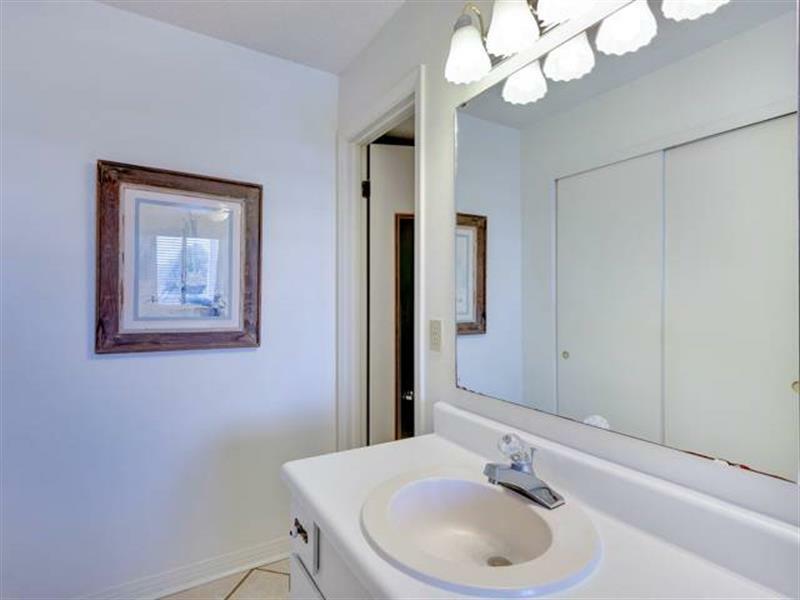 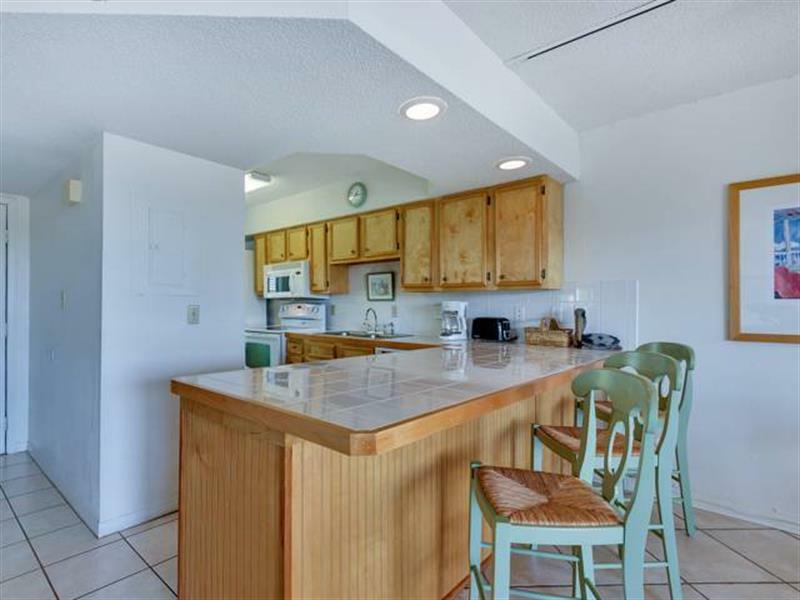 Enjoy relaxing on the wrap around balcony of this end unit with beautiful views of Deer Lake. 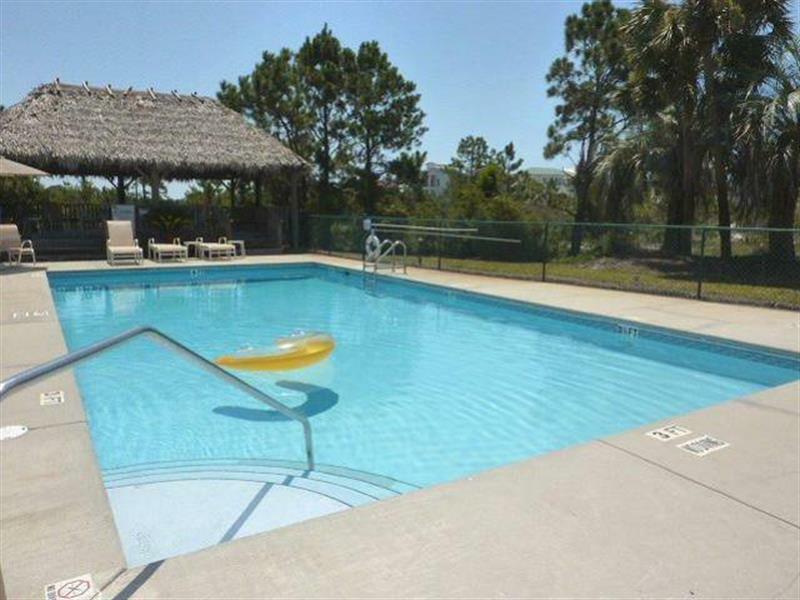 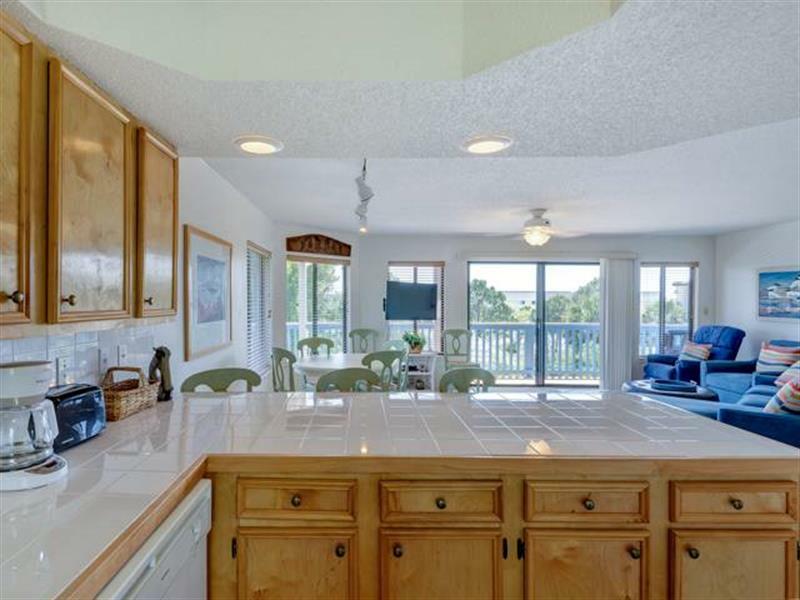 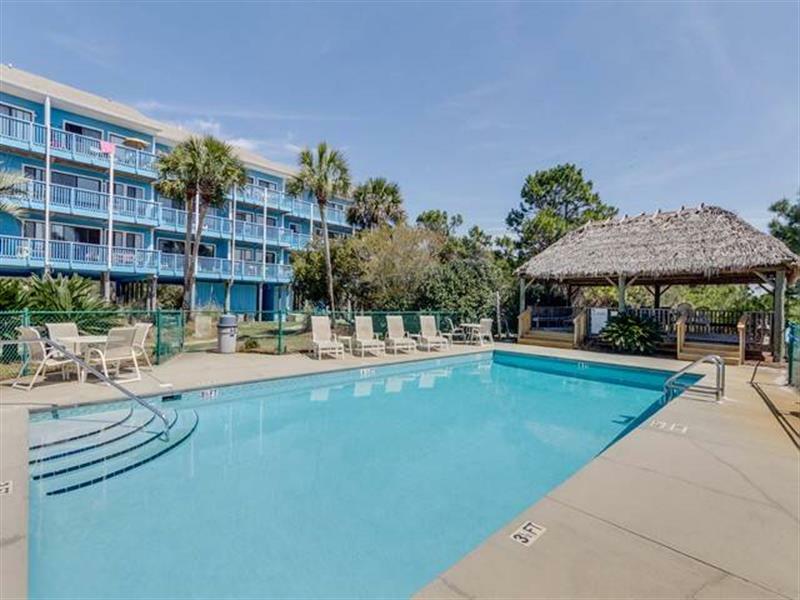 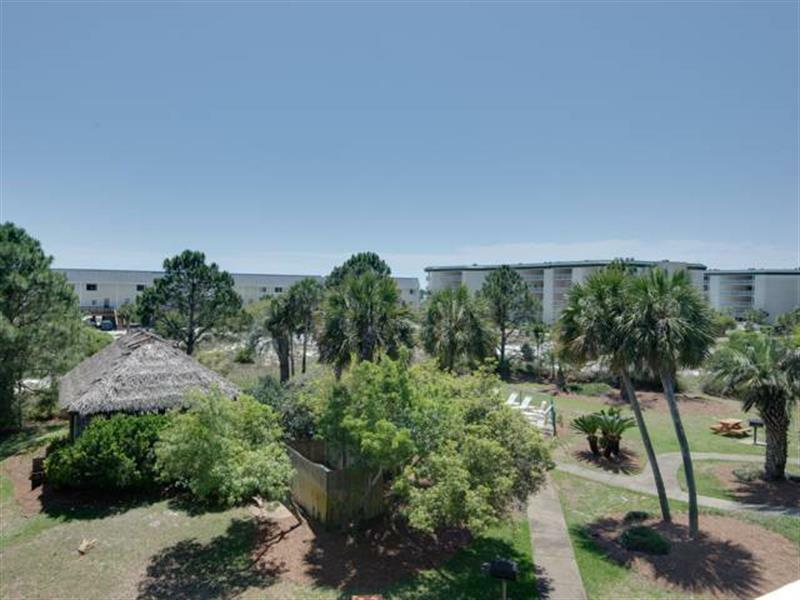 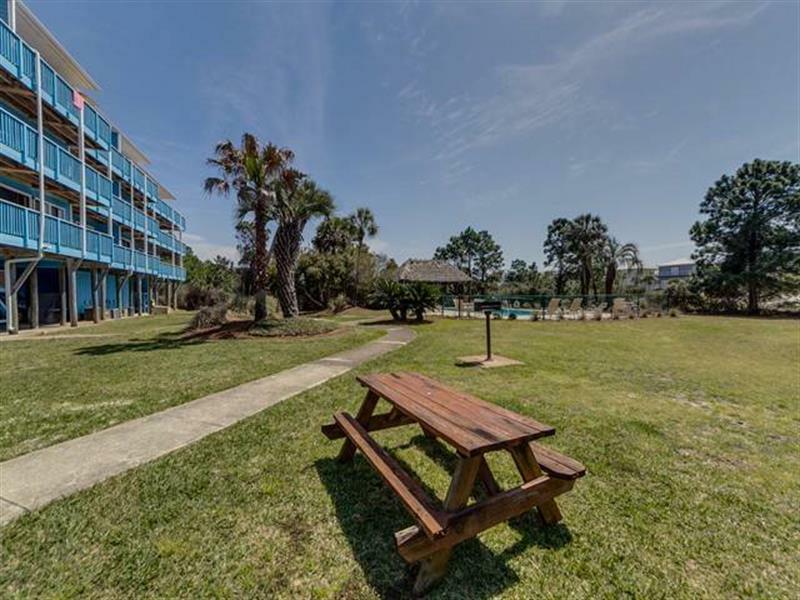 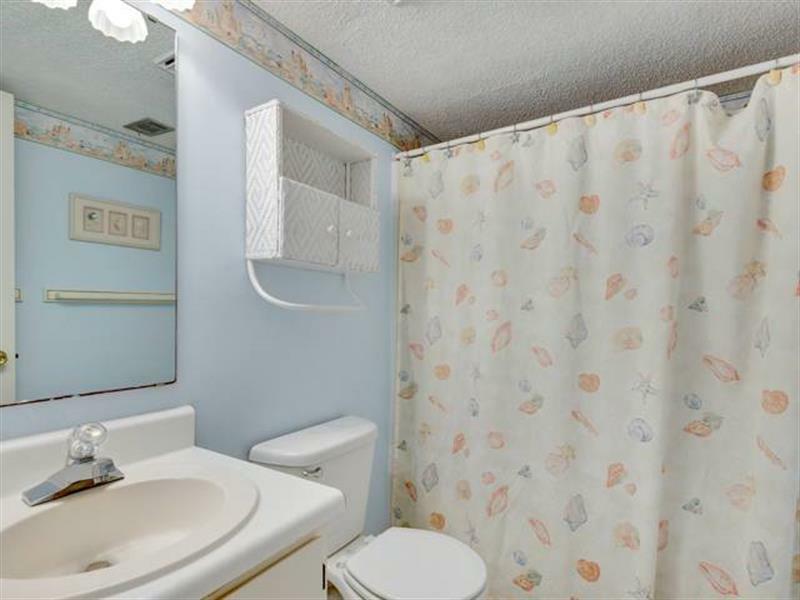 This property offers a swimming pool with a grass tiki hut and only a short distance to the gulf. 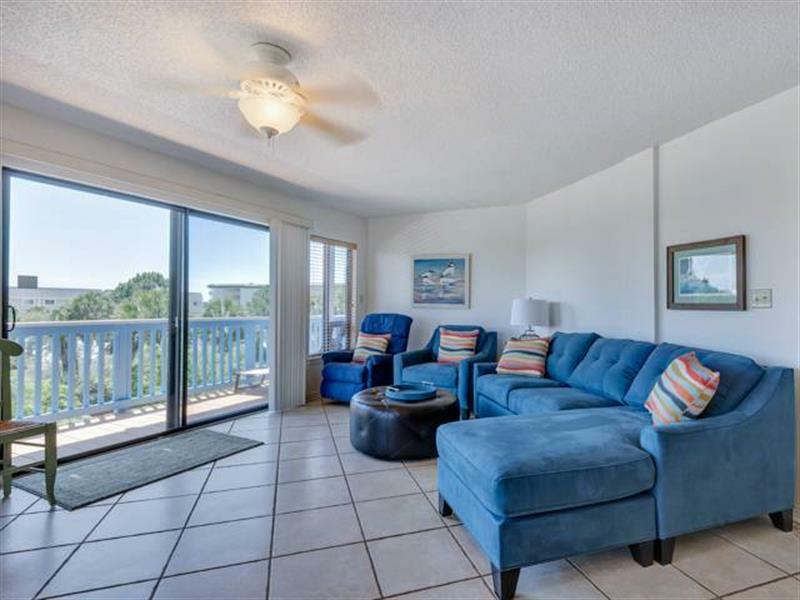 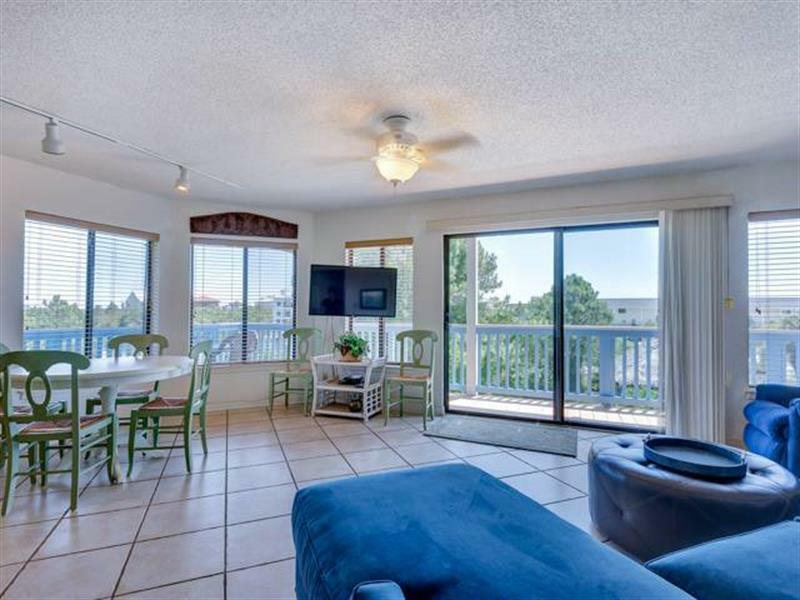 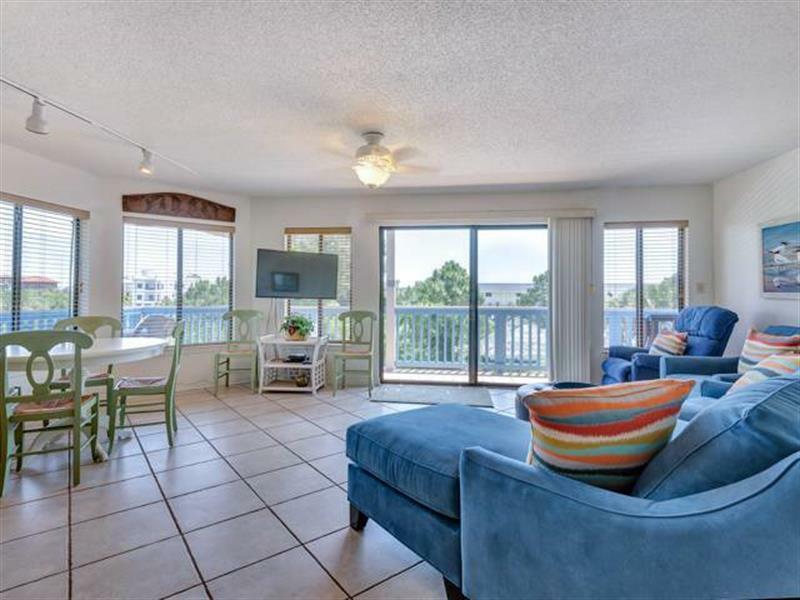 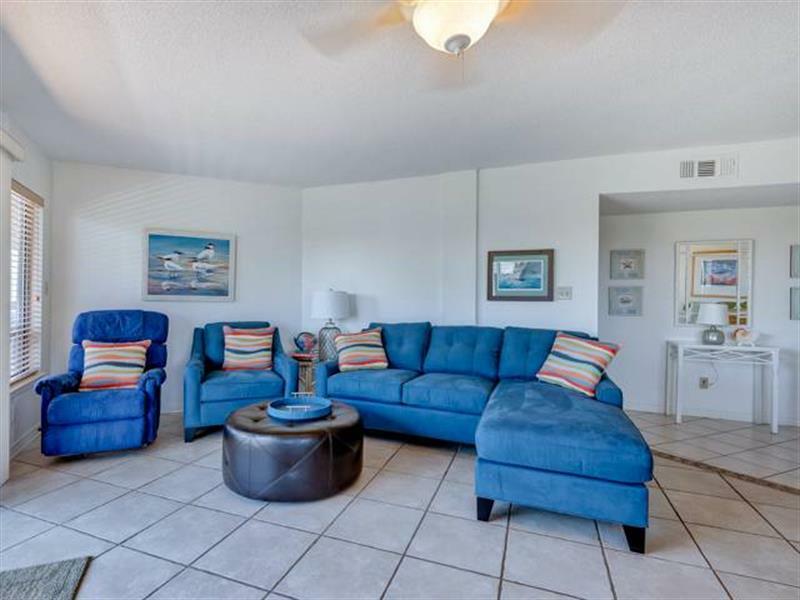 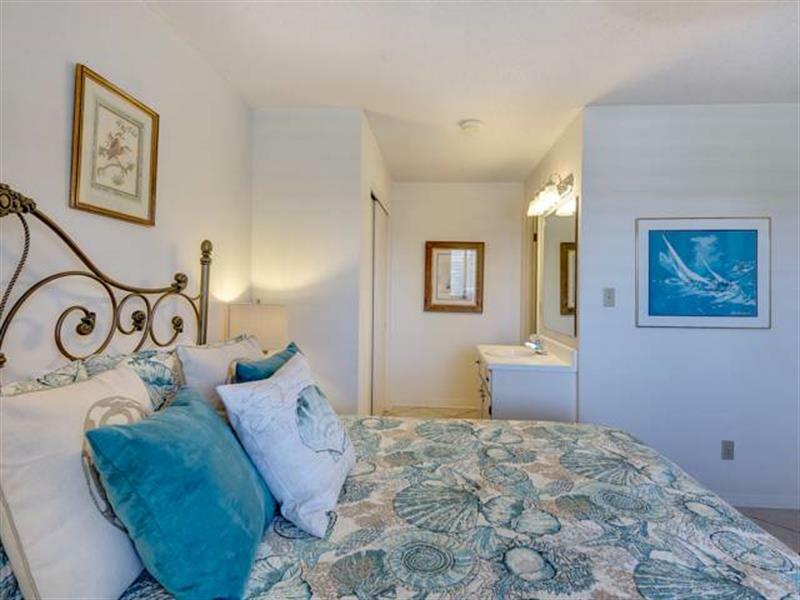 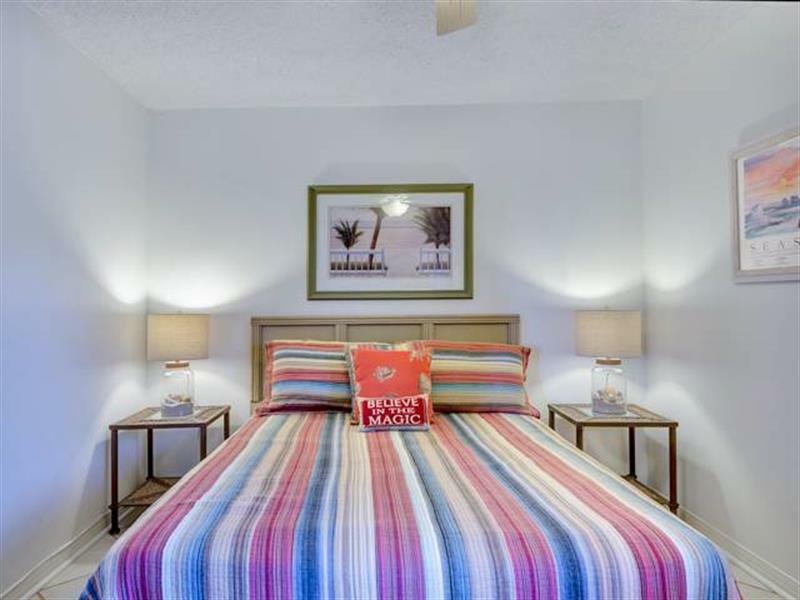 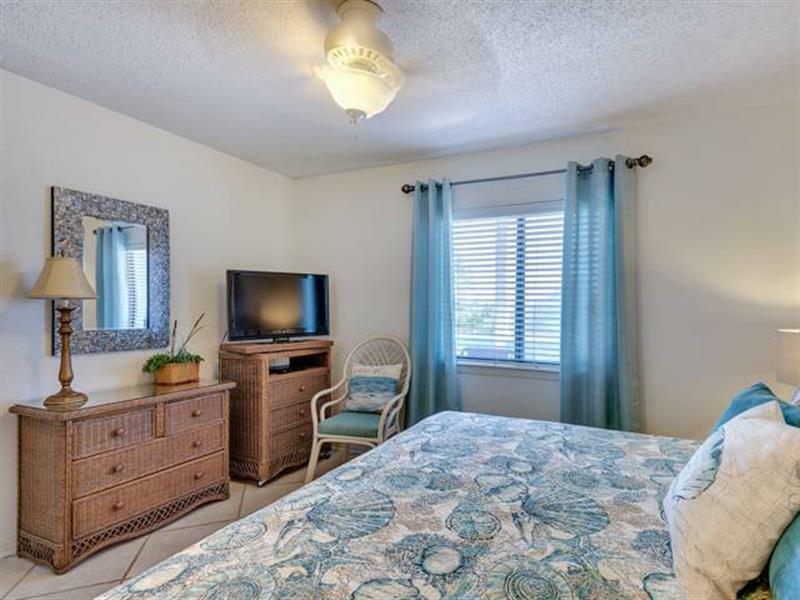 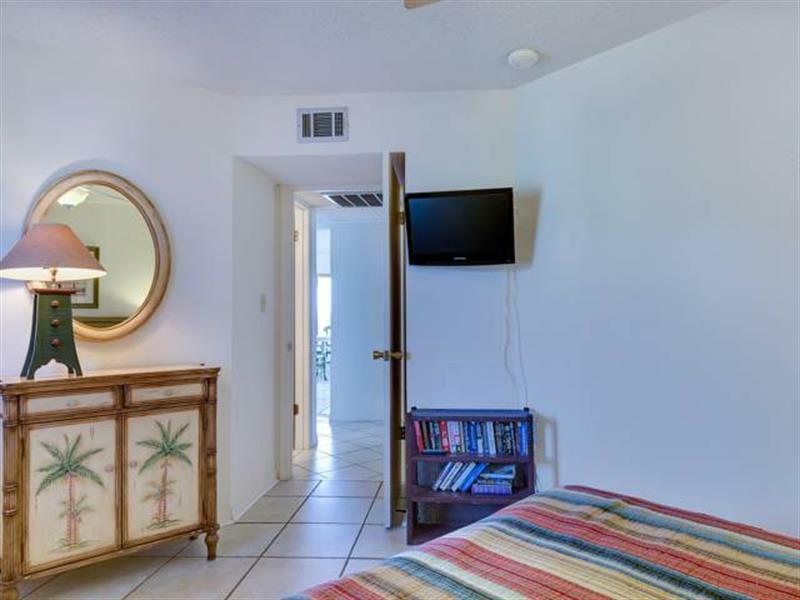 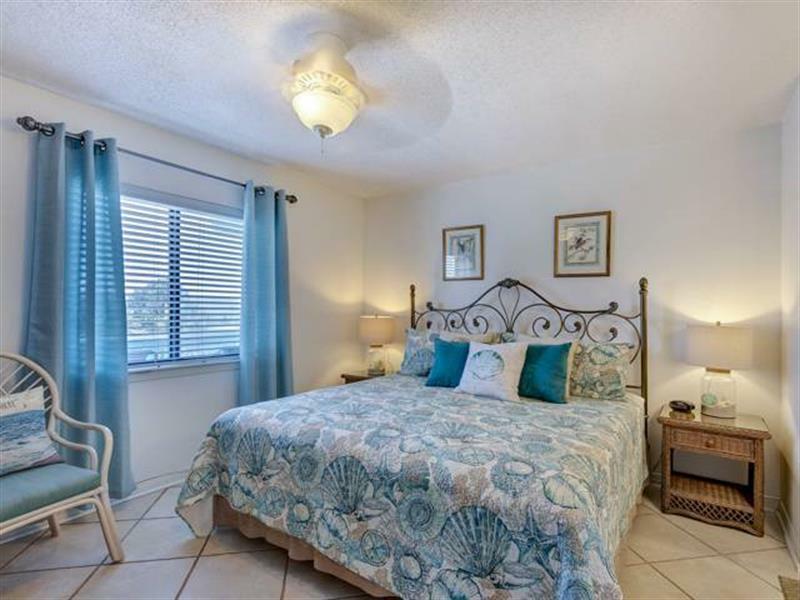 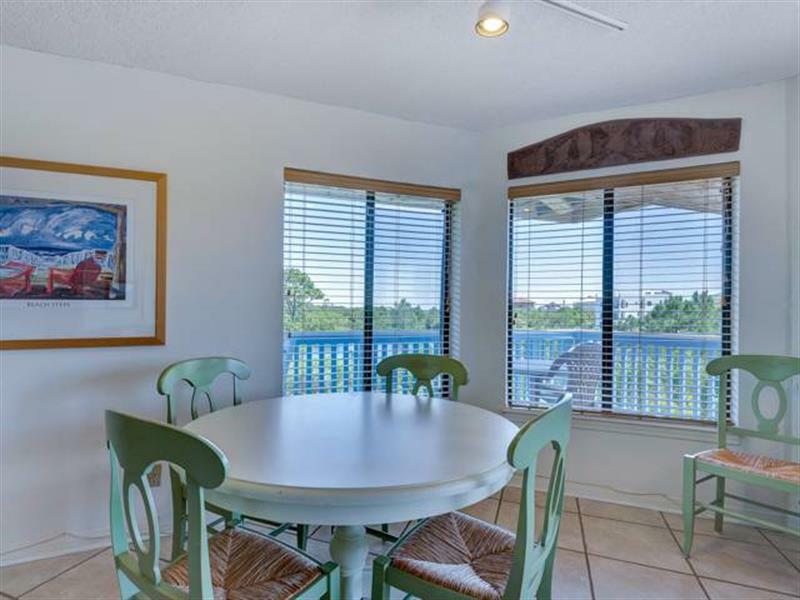 This two bedroom, 2 bath condo can sleep up to 6 with a king master, queen guest room and a sleeper sofa in the living room if needed. 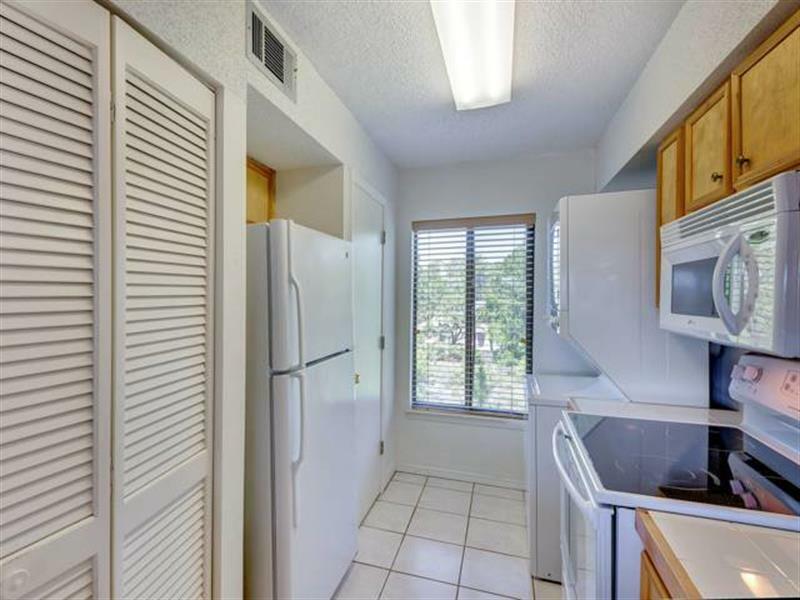 This property also offers an elevator for your convenience.